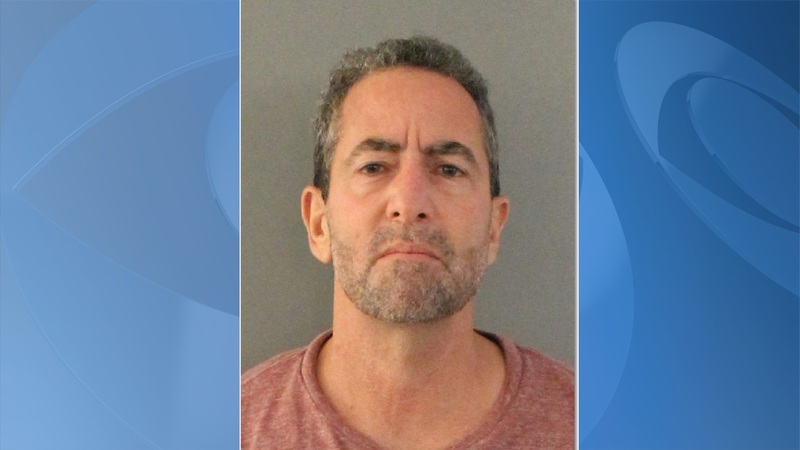 PORT CHARLOTTE, Fla. – A phone call from the California Highway Patrol led the Charlotte County Sheriff’s Office to a cross-country trafficking operation, the arrest of a 54-year-old man and the seizure of nearly 90 pounds of marijuana. Ralph S. Giunta, of Largo Way in Boyton Beach, faces charges of trafficking marijuana in excess of 25 lbs. or 300 or more plants, possession of marijuana with intent to sell, drug paraphernalia – transportation and committing a first-degree felony with a weapon.